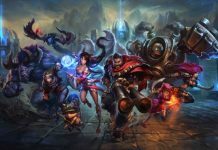 League of Legends’ PVP.net patcher kernel has stopped working is a common error for LoL users who face it when they try to launch the game. Many players reported that League of Legends is not launching due to this error. Whenever they start the game, a message appears saying “PvP.net Patcher Kernel has stopped working” and shortly after it, the League of Legends launcher won’t open. It is becoming frustrating for players as they can’t play their favorite game in peace. However, they shouldn’t worry anymore as we have gathered a list of some ways through you can fix this annoying issue. There are a few ways which can fix your problems if PVP.net Patcher Kernel is not working. The methods include but not limited to running the game as an administrator, solving the problem through the task manager, and removing some files. Let’s start with the list of solutions. First of all, you should try the simplest solution for the error. All you need to do is right click on League of Legends’ application, and Click on “Run as administrator.” This solution will most likely solve the issue. 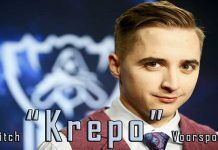 If the PVP.net error is not fixed by running the LoL as an administrator, try out the next method. Another way to fix the PVP.net error is, kill all the processes related to LoLPatcher.exe. To do so, follow the steps below. Step 2. Go to the process tab. Step 3. From there, you have to select all the processes linked to League of Legends such as LoLPatcher.exe. Step 4. After selecting the processes as mentioned in the above step, right-click on them and kill these processes by selecting End Task. Afterwards, relaunch your game and see if it works correctly or not. 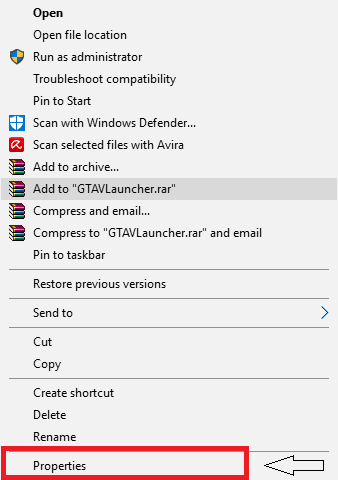 Navigate yourself to the folder where you installed the game. Once you’re there, open the RADS folder. Then, open projects, lol_air_client, releases. Open the folder which will appear on top in releases. From there, delete releasemanifest and S_OK. Once you’re done with these, open DEPLOY folder. Delete the files named logs, META-INF, lol.properties and LoLClient.exe. After successfully following the above steps, restart your game. It may take some time for it to launch as it will be kind of reinstalling the patch, but it will solve the PVP.net Patcher Kernel not working issue. Aside from the methods listed above, there are a few more ways which you can use to fix the subject error. These methods are not commonly used, but they might help you. The League of Legends PVP.net Patcher Kernel has stopped working issue might get fixed if you change the compatibility mode. Follow the steps below. Step 1. Right click on League of Legends’ application icon. Step 3. Go to Compatibility. Step 5. Select “Windows 7” from the drop down options. 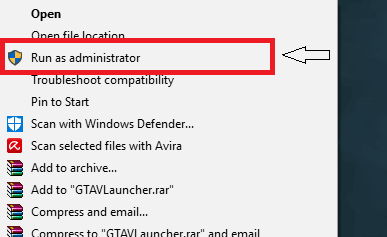 Afterwards, click ‘Apply’ and then click ‘OK.’ Once you have successfully done this, run the game as an administrator as shown in the first solution. PVP.net Patcher kernel should not be a problem anymore. 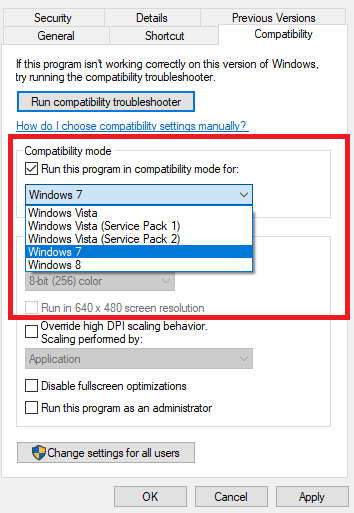 Note: If the League of Legends not launching properly with Windows 7 compatibility, try selecting Windows 8 or 10. 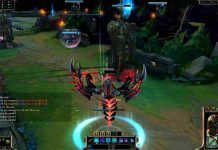 If none of the above methods work and you are unable to launch League of Legends, then you can simply follow the oldest method in the book. What you have to do is just reinstall your game. If it still isn’t working, try reinstalling your windows as in many cases the operating system causes problems. 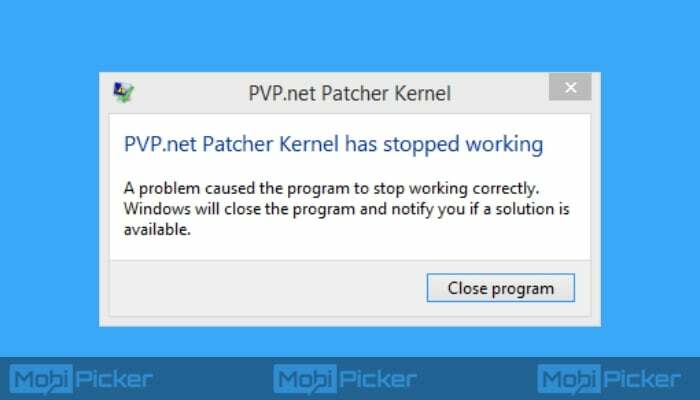 Be sure to let us know whether any of the above methods solved the PVP.net Patcher Kernel has stopped working issue for you or not in the comments below.